The free event, which is the biggest festival of its kind ever held in the capital, runs from 18:30 GMT to 22:30 GMT until 17 January. Thirty locations will be illuminated around Piccadilly, Mayfair, King’s Cross, Trafalgar Square and Westminster. 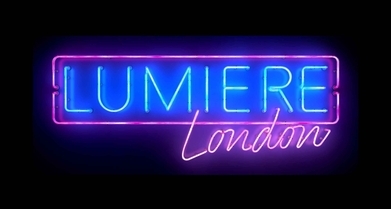 As London’s first light festival this is not a night you want to miss. A new and exciting way to experience London at night!